Getting there is half the fun when it comes to any destination along the Glenn Highway, which leads north out of Palmer. The Glenn Highway has been designated a National Scenic Byway for good reason - the views along the way are absolutely breathtaking, including mountains, glaciers and rivers. It&apos;s perfect for a day trip from Anchorage, or better yet, a multi-day excursion including a stop at a local roadhouse or lodge. 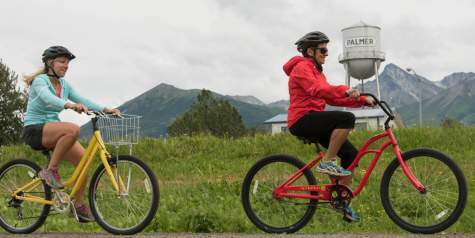 The route north of Palmer is framed by the Talkeetna Mountains and the Chugach Mountains, and your drive winds its way through the towns of Chickaloon and Sutton. 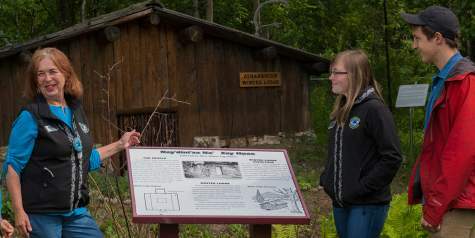 Consider a stop at the Alpine Historical Park to learn about the Ahtna Athabascan history of the area. The Matanuska River parallels the road for much of the first part of the drive, providing for great photography opportunities. 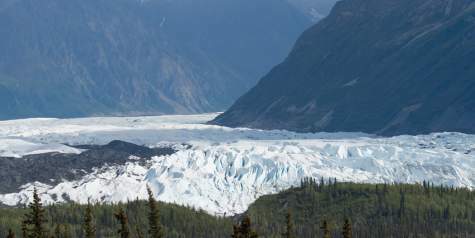 At Mile 100, you arrive at Matanuska Glacier, with amazing views for those just passing through. 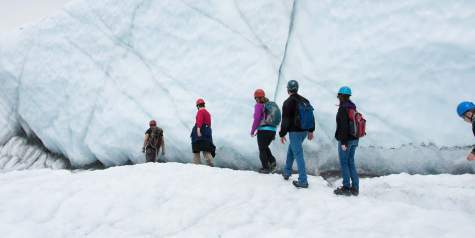 The 27-mile glacier is Alaska&apos;s largest road-accessible glacier, however, so take the opportunity to get out and walk on the timeless glacial ice. You can do that on your own at Glacier Park, or you can go with a guide such as Nova Alaska or MICA Guides. They know the best places to go and the best features to see, so it will add to your experience. 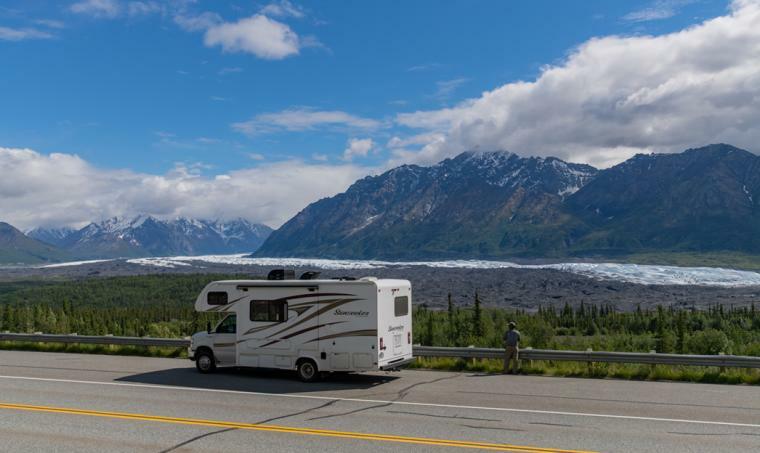 The entire region around Matanuska Glacier is collectively referred to as "Glacier View," and you&apos;ll find plenty of great food options, RV parks, roadhouses and lodges. The entire drive from Anchorage to Matanuska Glacier is about 2 1/2 hours one way, so it&apos;s doable as a day trip. 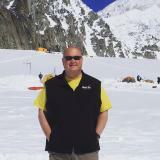 But if you slow down and take in the beautiful scenery, trek on the glacier and maybe include a whitewater rafting trip, it would make an ideal weekend excursion for visitors and residents alike.